What the Teacher Wants! 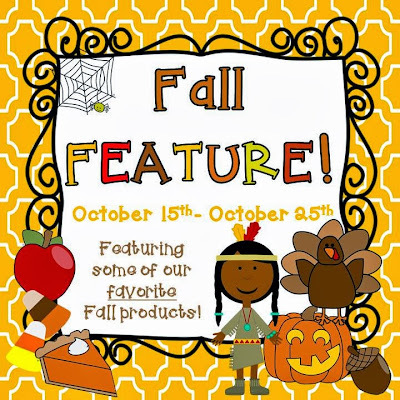 : Fall Feature! We are participating in Blog Hoppin's Fall Feature. Head on over and join the fun! 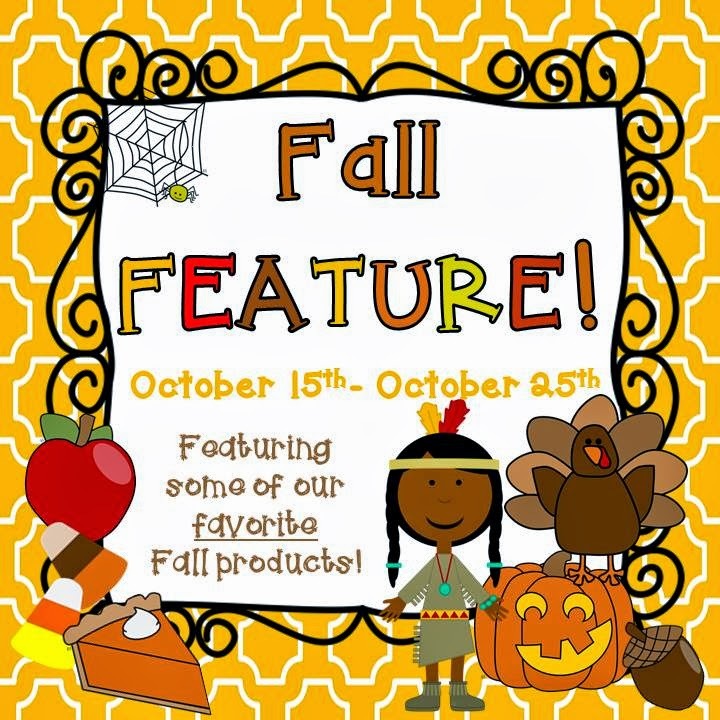 Each day we have some fabulous bloggers sharing some great ideas you can use in your classroom this fall. P.S. 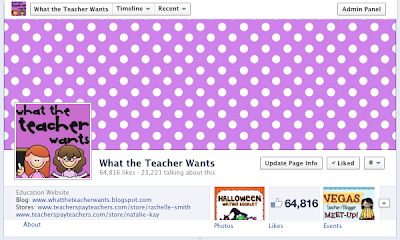 Have you joined in on the the excitement over on our Facebook page? We've created a community of teachers who like to talk about teaching and other fun stuff. Come visit us and share in our conversations. We love followers and we L-O-V-E comments!! What the Teacher Wants: To Be Healthy! Get Out Your Bells and Whistles!